Vanessa Winship, 2007, untitled, ink on paper, 29 x 22". 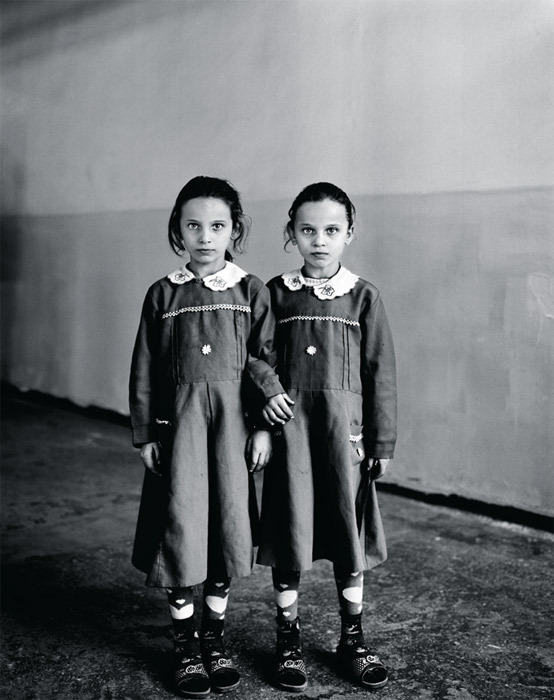 From the series “Sweet Nothings: Rural Schoolgirls from the Borderlands of Eastern Anatolia,” 2008. 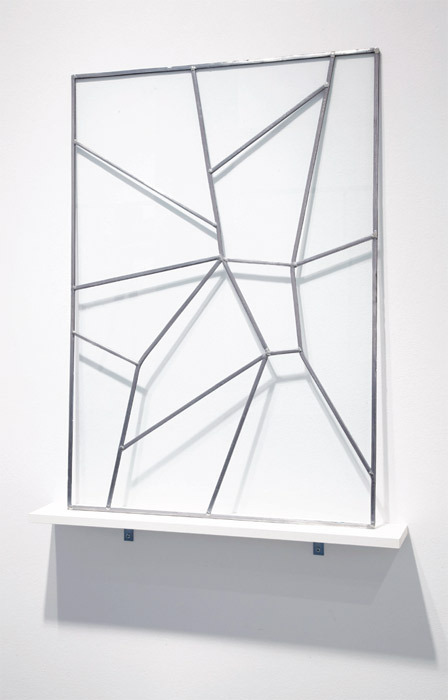 Diego Santomé, Vidriera #1 (Stained Glass #1), 2011, lead, glass, 33 1/2 x 23 5/8".